Kathryn Cruz was named 1 of 15 finalists selected to present at the Fraser Health – Simon Fraser University’s collaborative 3rd Annual Research Day. This event aimed at building new research collaborations between Fraser Health and Simon Fraser University. It fosters relationships between decisions makers, practitioners, and front-line staff with academic researchers. Kathryn presented research titled “Virtual Reality as a Diagnostic Tool to Assess Probability of Relapse in Addiction Patients,” led by supervisors Dr. Faranak Farzan (Mechatronics) and Dr. Diane Gromala (Pain Studies Lab). The event was held at Simon Fraser University in Surrey on November 3, 2017. Kathryn was mentored by Fraser Health decision makers and practitioners to help supplement and provide support to move the study forward. 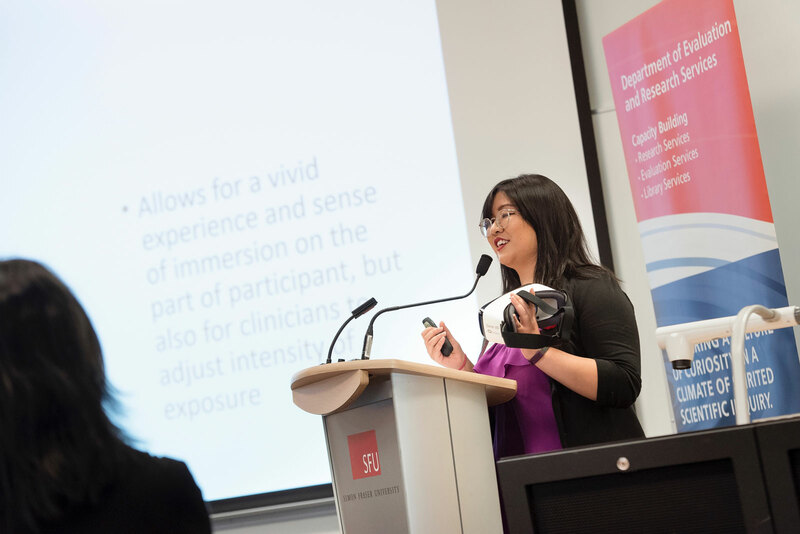 Photograph: Kathryn Cruz at the Fraser Health – Simon Fraser University’s collaborative 3rd Annual Research Day on November 3, 2017. The Pain Studies Lab will be partnering with Dr. Faranak Farzan and the John Volken Academy to design a virtual reality program to help people with addiction recovery. 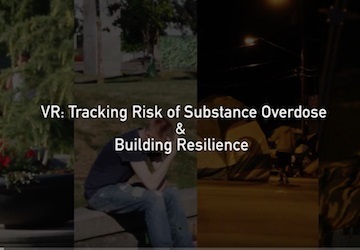 This program will be developed to assess participants’ progress in overcoming addiction. The John Volken Academy is an addiction treatment program for young people ages 18-35 and is located in Surrey, BC. After patients leave the two-year residential program, they are often confronted with environments that could trigger addictive behavior or relapse. • First, bio- and neuro-sensors connected to the VR system could transform the VR system into an assessment tool that helps doctors determine if patients are prone to relapse, and could help identify triggers that may lead to relapse. 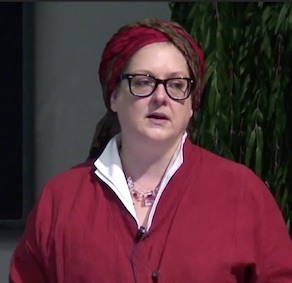 • Second, the VR system could function as part of a treatment (intervention) plan that arms patients with experiences that help prepare them to confront such triggers in an immersive and realistic simulation. 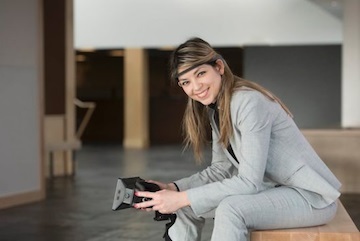 In both cases, the VR will help researchers better understand aspects of the brain works in a participants’ vulnerable state. It would make sense to have some sort of intervention or assessment to see how they are doing, and if we can expose them to an old scenario that would have made them vulnerable to using before, how will they react? We know that VR is an exceptional tool for treating many kinds of psychological disorders, from phobias to PTSD. Recent advances in neuroscience means we can create even more effective VR systems that may help with our current opioid crisis.